Called to be Missionary Disciples! 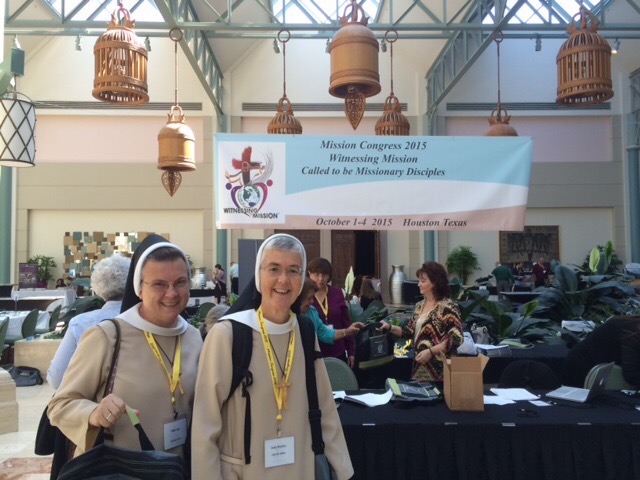 Sisters Inga Borko and Marilyn Minter participated in the Mission Congress 2015, “Witnessing Mission: Called to be Missionary Disciples,” October 1-4, 2015 in Houston, Texas. The Congress was sponsored by the Catholic Mission forum. 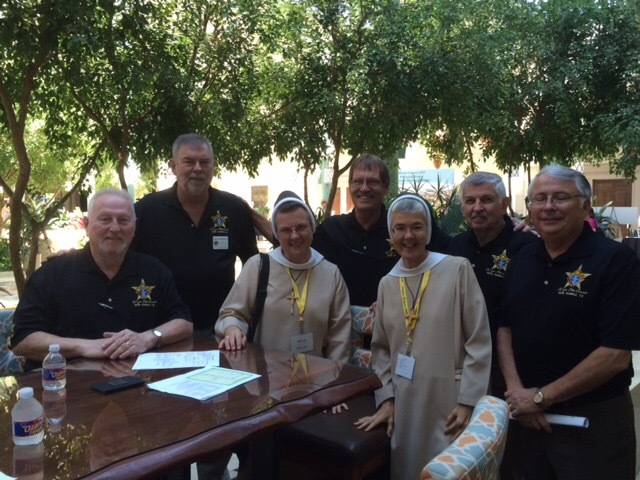 The Congress included powerful presentations on being missionary disciples, common liturgical celebrations, experience of service in Catholic Charities and a meeting of unaccompanied minor immigrants that live in group homes sponsored by Catholic Charities in the Archdiocese of Galveston-Houston. 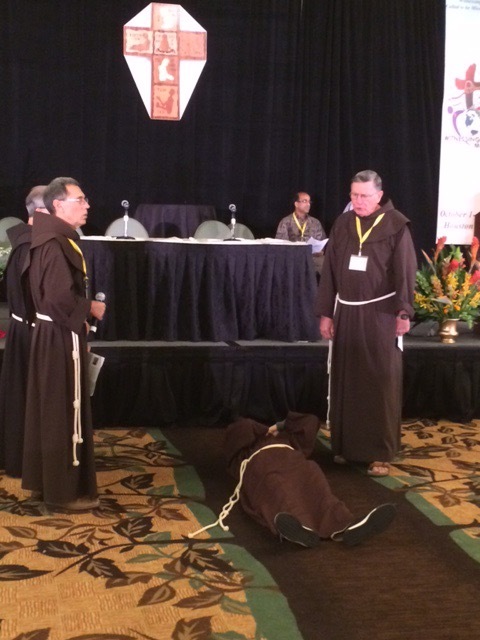 During one of the prayer services, we all celebrated the Transitus of St. Francis which made us very happy. 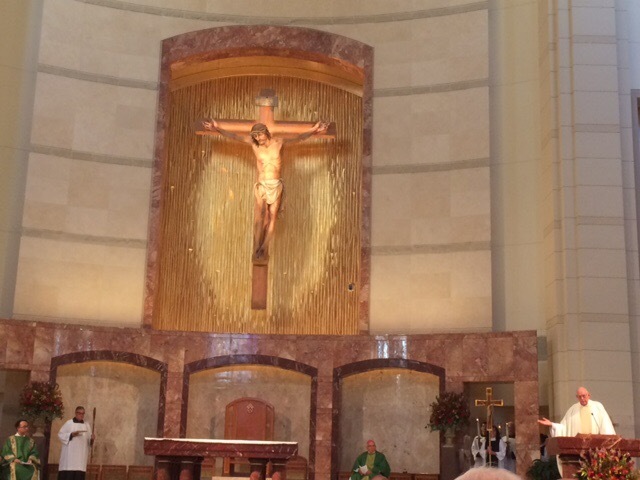 Saturday evening we had the opportunity to visit the Co-Cathedral of the Sacred Heart and celebrate Mass with the Most Reverend George A. Sheltz, Auxiliary Bishop of the Galveston-Houston Archdiocese. 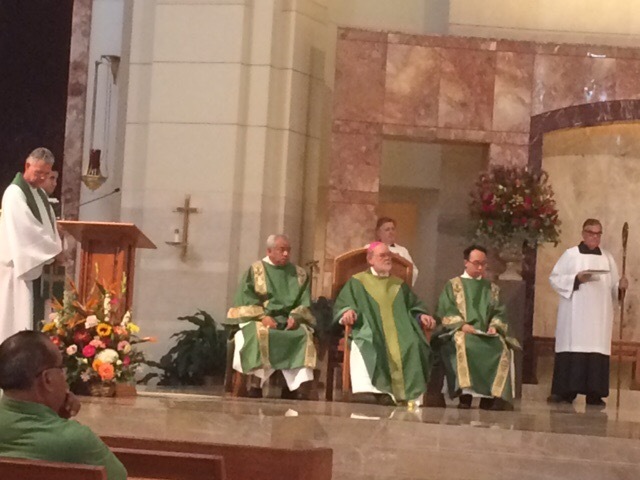 Sunday we heard Dr. Carolyn Woo, Director and CEO of CRS (Catholic Relief Services). The Congress finished with a beautiful ritual of commissioning. The whole weekend also had the wonderful service of the Knights of Columbus, who have been such a blessing to our Felician Mission in Haiti. 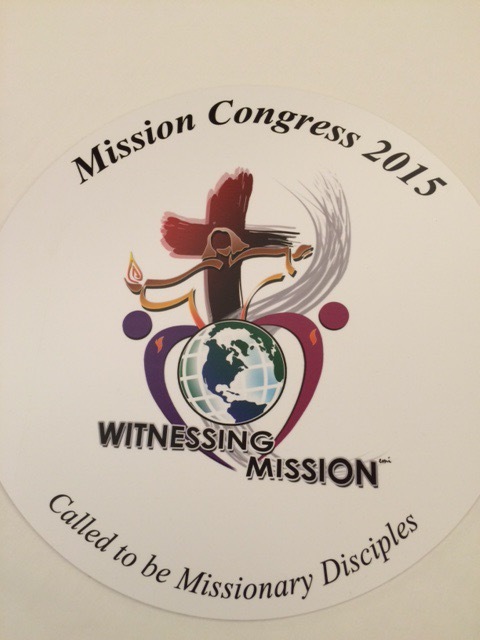 We leave this Congress with a renewed enthusiasm and energy to live our call as missionary disciples.